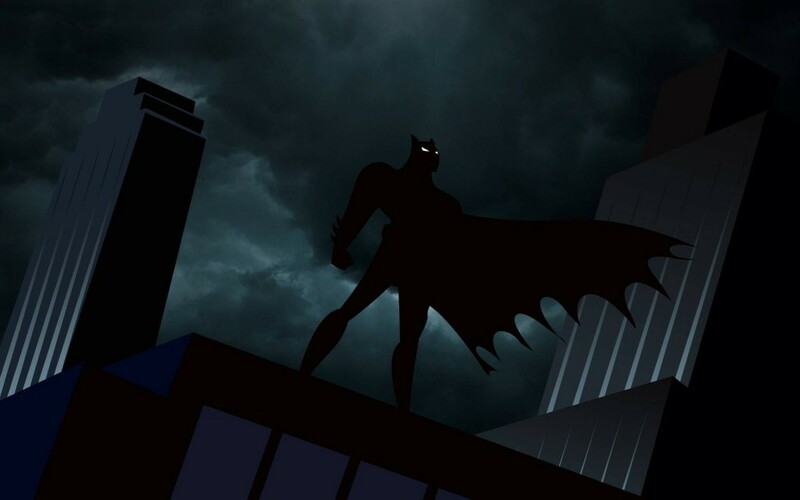 Yesterday I wanted to watch Netflix Canada because I wanted to show “Batman : The animated series” to my young son. A quick change in my unblock-us settings, and we were watching the show on my PS4. I have been regularly switching to Netflix France recently, because my son enjoys “Tintin”, and because Netflix France has a bunch of movies that are not available in the US. Yes, it’s easy to switch locales in Netflix as long as you have a Smart DNS service (such as unblock-us, unotelly, etc…) and it’s extremely convenient to access a bunch of “hidden” movies in the Netflix catalog. So, I already knew Netflix in Europe has gems such as Pan’s Labyrinth, The Dark Knight, Terminator Salvation, Shaun of the Dead, Anchorman I and II, etc… , but as I switched to Netflix Canada, I might as well get a pick at what Canada has that couldn’t be found in the US selection of Netflix. 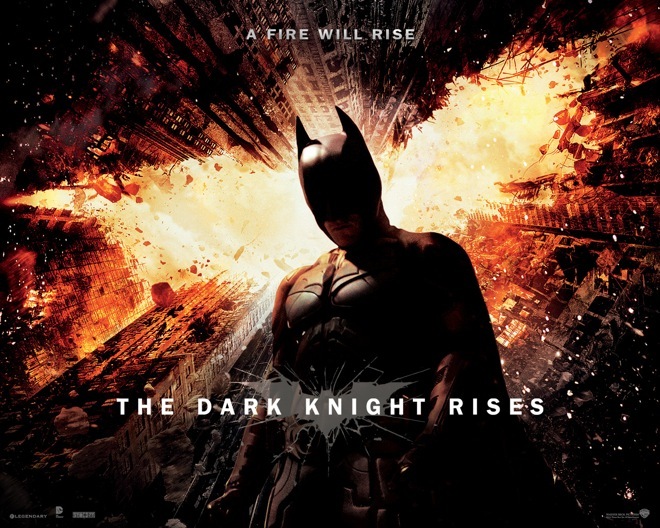 The latest installement of the Dark Kight trilogy is already available on Netflix Canada. 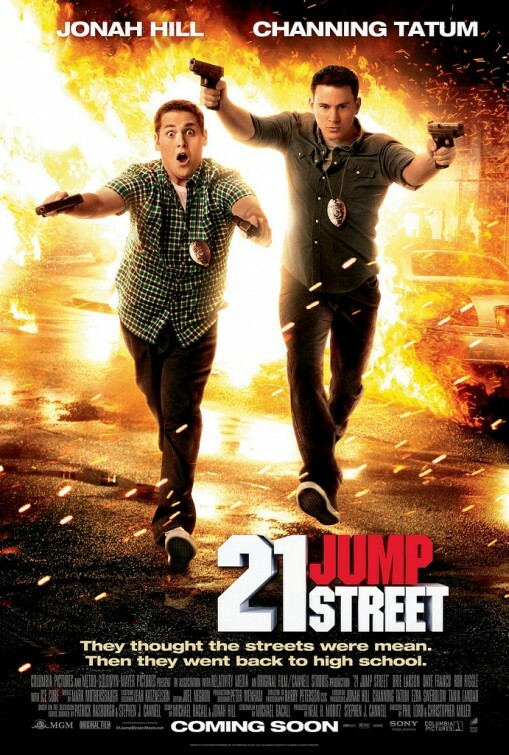 Although not the best of the 3 movies, this is still a solid piece of entertainment. The first two movies can be found on Netflix in europe (at least France), while even the first one is nowhere to be found in Netflix US. No need to explain what this movie is, right? 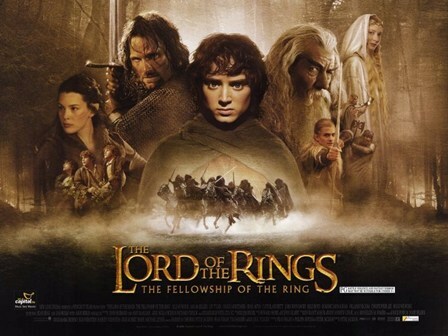 Although fairly old by now, Peter Jackson’s epic is still one of the most popular movies out there, and not available on Netflix US. This one’s a personal favorite. A documentary on the “what if” Dune movie from Alejandro Jodorowsky. 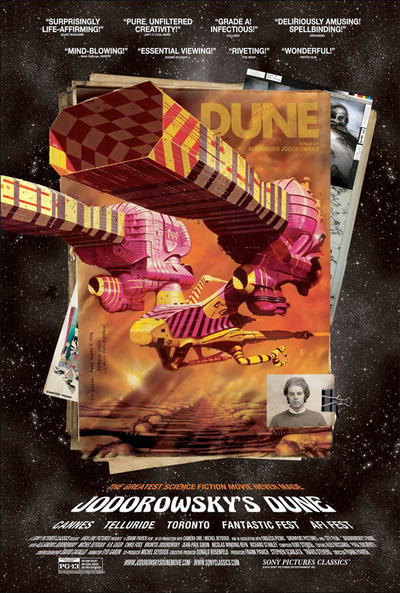 For those who don’t know, “Dune” the movie wasn’t initially supposed to be made by David Lynch, but by Jodorowsky and an incredible team of writers/experts/actors. The project got cancelled, but most of the team behind this Dune movie went on to another project, a movie that would be known as “Alien”. Another great and reasonably recent SF flick. Although only the first one is available on Netflix Canada, it is, as all other movies in this list, not available on Netflix US. Also, the first one is the best one anyway. One of the best animation movies this decade. 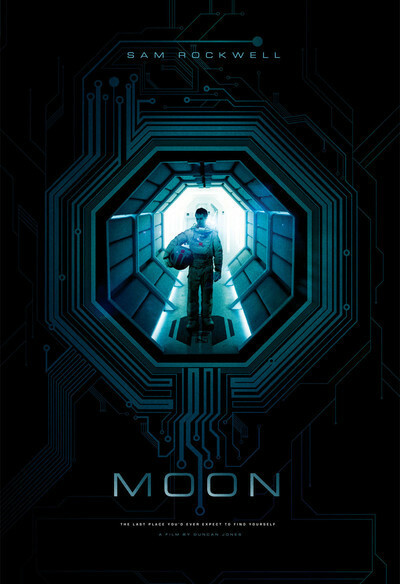 One of the best, underrated, science fiction movies of the past 10 years. The legend says Sony did not send it to the Oscars for fear it would get pirated. Sam Rockwell truly deserved an Oscar for his role in this movie. The list of movies and shows available to Canada and not in the US on Netflix does not stop here of course. 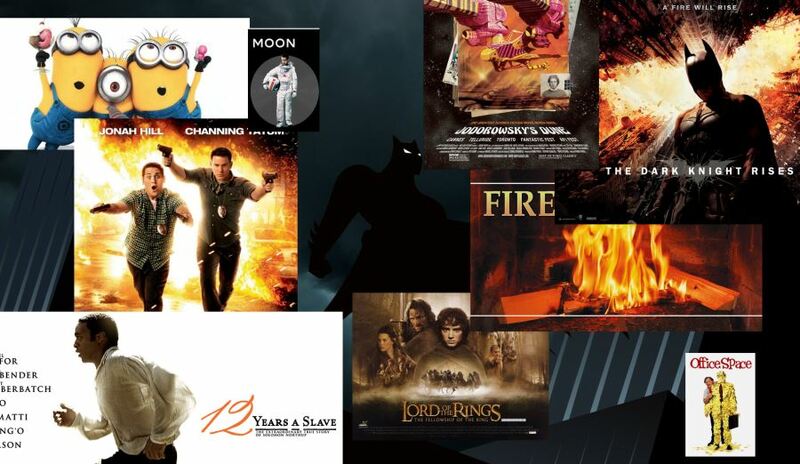 12 years a slave, Rise of the planet of the Apes, Minority Report, Fresh prince of Bel-Air, etc… are also there. It is possible for Netflix subscribers all over the world to switch their locale in 1 click by using a smart DNS. I am personally using unblock-us (and have been using them for 2 years), but others such as Unotelly or mediahint let you do the same. See here how to switch your Netflix locale with unblock-us.